Even with our current sloppy podcast schedule, we can’t not celebrate Halloween here at 101 Towers. So Lewis and Ian have donned their most terrifying and zeitgeist-y costumes (Lewis is a ‘Make America Great Again’ hat, and Ian is a Brexit) and settled down to watch Rosemary’s Baby. 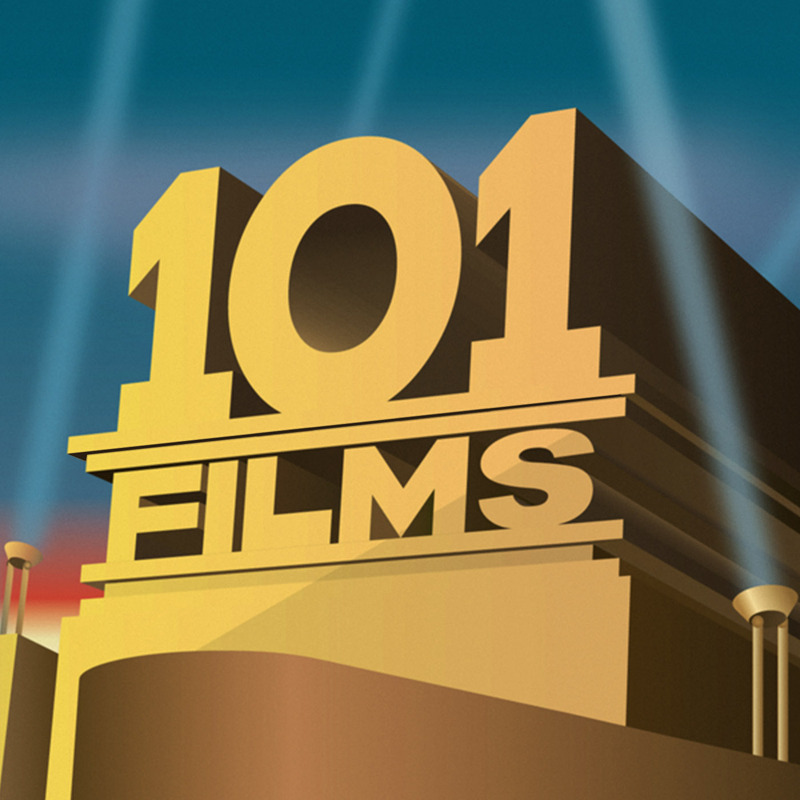 Our podcast contains the usual nonsense, fluff, poor recall and misunderstandings that are so important to the 101 Films magic. Listen to the very end for a classic bit of Ian not being able to remember the most basic of facts about a film he has just watched. If our review has piqued your interest in the film, you can buy the Rosemary’s Baby DVD from Amazon by clicking here (and we get a little bit of cash if you do – thanks in advance).